One of the anchors of Hyundai's varied new model lineup is its midsize sedan, the Sonata. This comfortable and well-equipped four-door is a great choice for drivers around Jacksonville FL who seek out comfortable seating, smooth and precise handling, and plentiful standard features. With the new Sonata, you can pick an engine and drivetrain that suits your driving needs and expectations for the roads of Orange Park or Fruit Cove. First up is the standard 2.5-liter four-cylinder engine. This unit offers 185 horsepower and an estimated 36 mpg highway. Choose the Eco package, and you'll get a smaller 1.6-liter engine that bumps efficiency to 37 mpg highway and 28 mpg city. Some drivers want more power, and they can find it in the available Limited 2.0T Plus engine. With turbocharging technology, this powerplant produces up to 245 horsepower and 260 pound-feet of torque. Transmissions vary alongside powertrains. The 2.5-liter engine comes paired to a six-speed automatic transmission with SHIFTRONIC. Eco models come equipped with a seven-speed dual-clutch transmission with SHIFTRONIC. The 2.0T Plus gets an eight-speed automatic transmission with SHIFTRONIC. Gone are the days when vehicle safety was a passive matter. 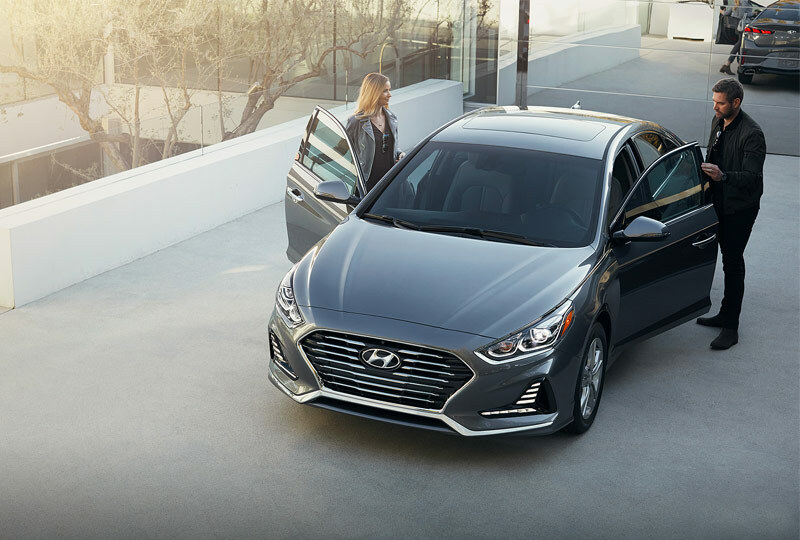 New Hyundai models like the Sonata offer advanced technologies designed to anticipate, detect, and react to potential road hazards around Middelburg Fl or Ponte Vedra Beach. Lane Keep Assist: It happens from time to time -- you lose attention and begin to drift into another lane without signaling. Lane Keep Assist in the new Sonata keeps an eye on lane lines and can lightly adjust steering if drifting is detected. Blind Spot Detection with Rear Cross Traffic Alert: While you're moving forward, this system will alert the driver to other vehicles in blind spots. If you're backing up, the system can detect any traffic moving across and behind you. 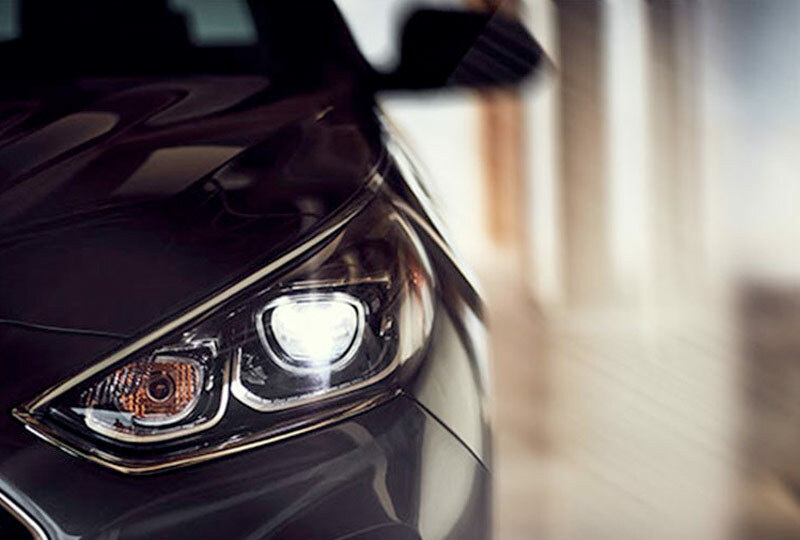 Automatic Emergency Braking with Pedestrian Detection: This feature uses radar to keep an eye on other vehicles and pedestrians in front of your Sonata. It can alert the driver to any obstacles and employ braking if necessary. 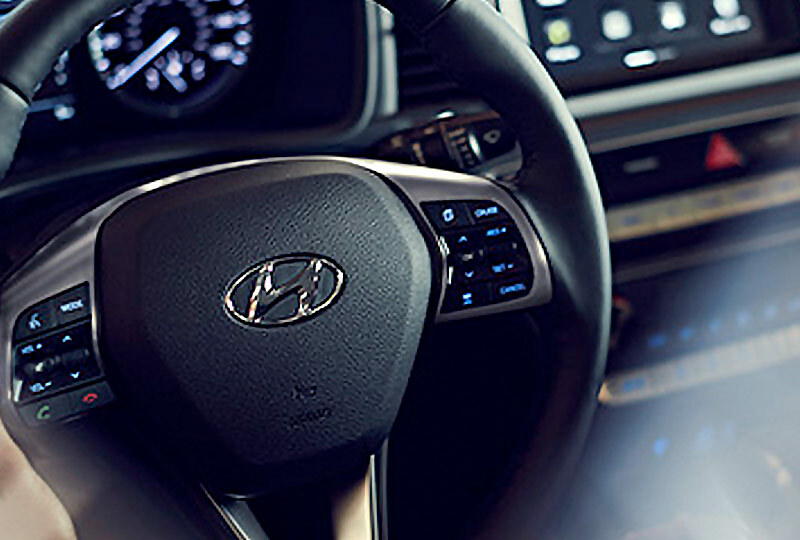 The new Sonata offers a properly comfortable, practical, and attractive interior. Choose from trim and upholstery options ranging from durable cloth to supple leather. 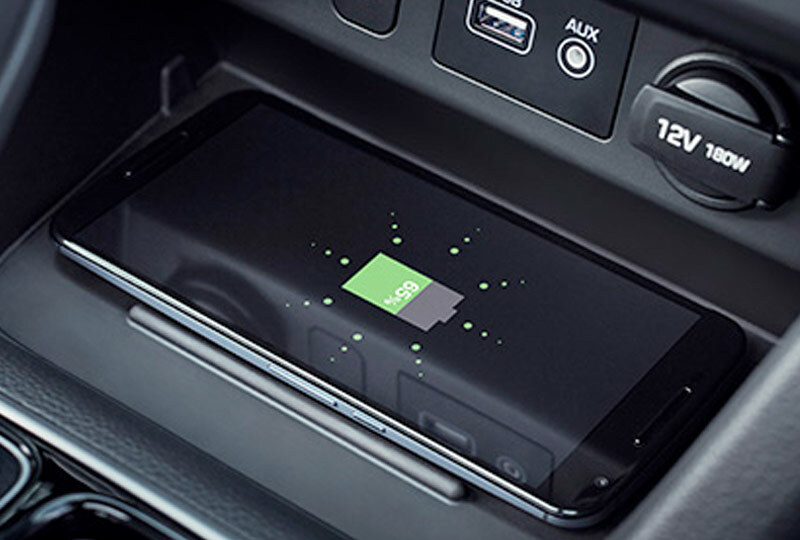 A standard seven-inch display screen offers compatibility with Apple CarPlay and Android Auto. Available dual-zone automatic climate control provides two zones of comfort. Steering-wheel mounted controls help the driver access a range of functions without taking attention away from the road. The new cascading front grille is surrounded by a redesigned front fascia with available LED headlights. At the rear you'll find the restyled taillights, trunk and lower body panel. Lets you know when your vehicle is drifting and may apply corrective steering assistance to help keep your vehicle positioned in its lane. Forget the cords by charging without one. As with many new Hyundai models, a main attraction for the Sonata is robust warranty coverage. Every new Sonata comes with a up to ten years or 100,000 miles of limited powertrain coverage. This warranty covers named components in the engine, transmission, and more. Another new vehicle limited warranty covers other parts for five years or 60,000 miles. Plus, you'll get 24-hour roadside assistance for five years and unlimited mileage.